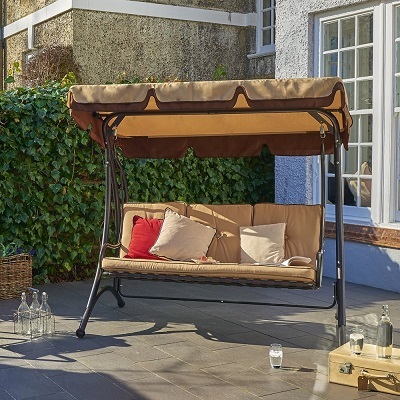 When the sun is shining there is nothing more relaxing than enjoying the suns rays on one of our stunning sun loungers. 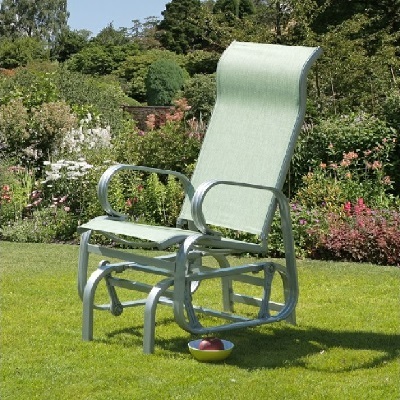 For those who enjoy the sun sitting down why not look at one of our great selections of reclining chairs. Let's not forget about our superb choice of swing seats either, allowing you to sway with the sounds of the great outdoors.